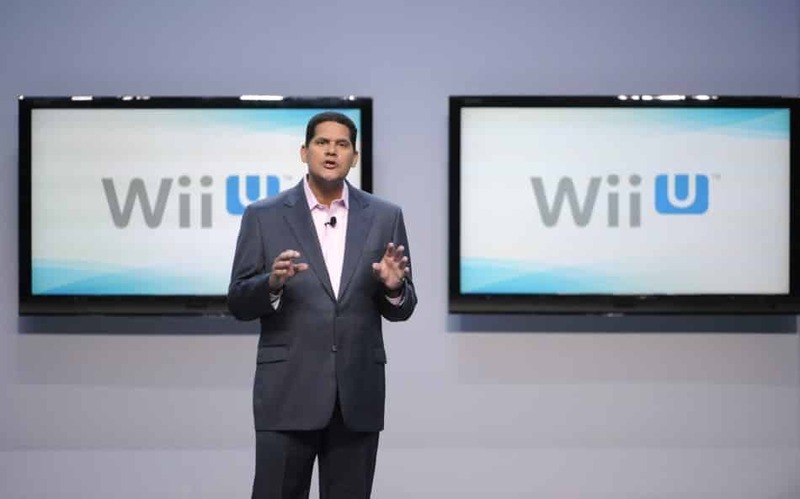 Nintendo of America president Reggie Fils-Aime has confirmed that the Wii U will not only have an improved Friend Code system, but will also implement achievements. “There are friend codes, but it’s not the existing friend code system,” Fils-Aime explained to Kotaku. Fils-Aime also shared that the Wii U will incorporate an achievement system, although unlike their competitors these won’t be necessitated with every game released on the platform.